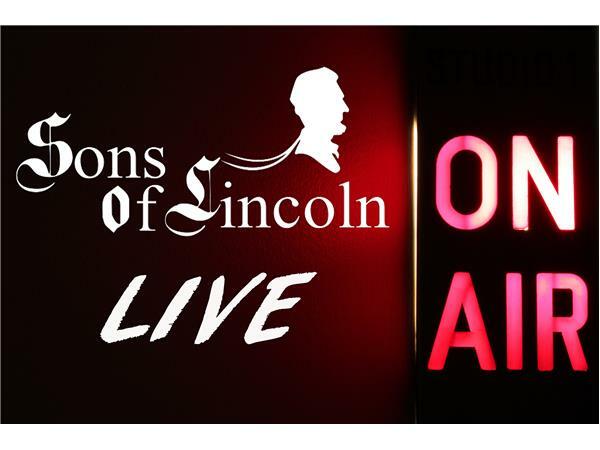 We are back, as Sons of Lincoln Live. This episode we talk about Sons of Lincoln and our cause. We also disuss the primary process and much more! Discuss the Sons of Lincoln. We have political analysis of the Republican primaries. Pennsylvania Governor Tom Wolf signed "LGBT anti-discrimination" legislation. We discuss the truth behiond this nonsense.